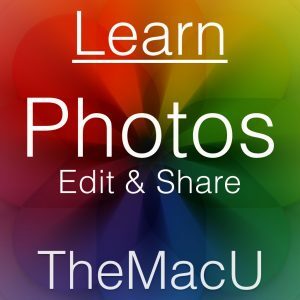 Get the most out of the Photos App built into your Mac! •20+ individual lessons guided by a Mac expert. Free Lesson: Years, Collections & Moments.